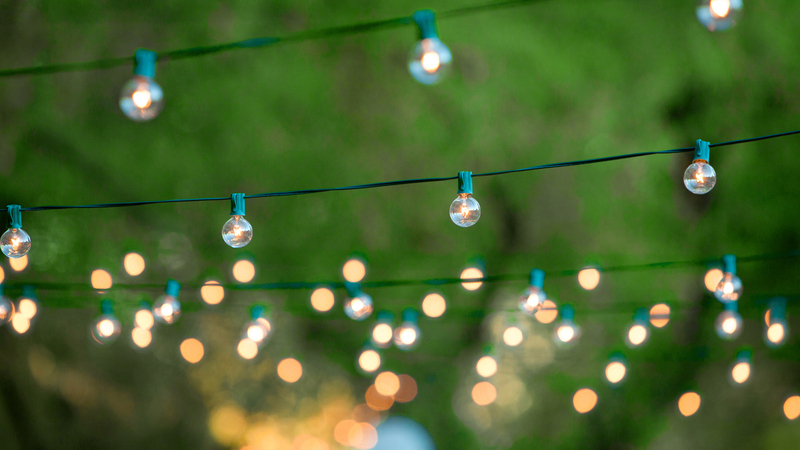 Whether you’re looking to purchase a new home, or you’ve lived in your home for years, there’s no time like now to make some updates. If your property isn’t exactly how you want it, why settle? If you’re not happy with the color of your walls, you can always repaint them, so why should your outdoor space be any different? There’s no need to feel constrained; the only thing limiting you is your imagination! If you’re tired of spending evenings standing in your garden, hose in hand, a sprinkler systems that is integrated into your lawn saves you time and money, not to mention water! By factoring in the Mooresville climate, Green Diamond Landscape can optimize your watering schedule. 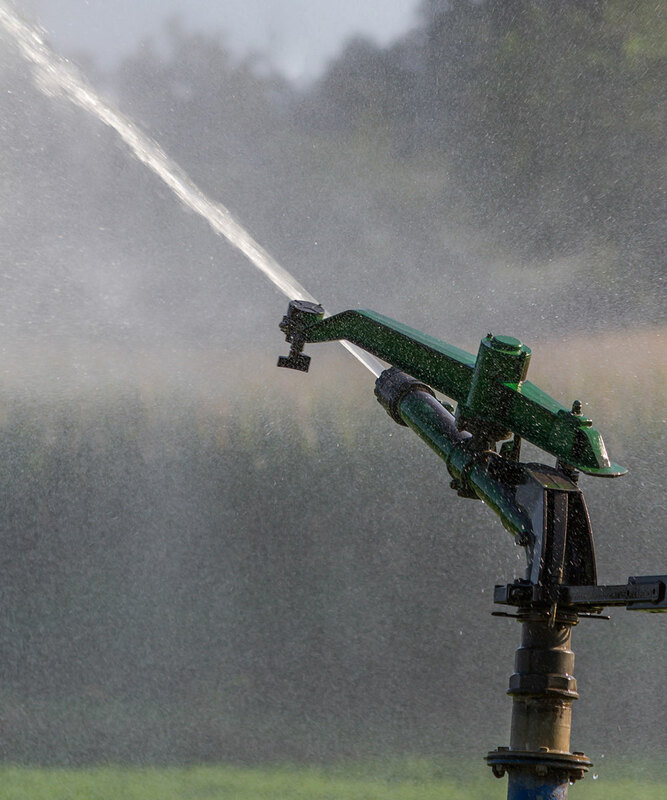 We’ve been operating in Mooresville long enough to understand how to best coordinate irrigation systems; by factoring in temperature and rainfall, a Green Diamond Landscape-installed and maintained irrigation system will save you water while still keeping your lawn green. While many people think of fertilizer simply as food for their plants, in reality it’s much more than that. Fertilizers allow plants to receive important nutrients they might not otherwise receive, giving them a much needed boost. 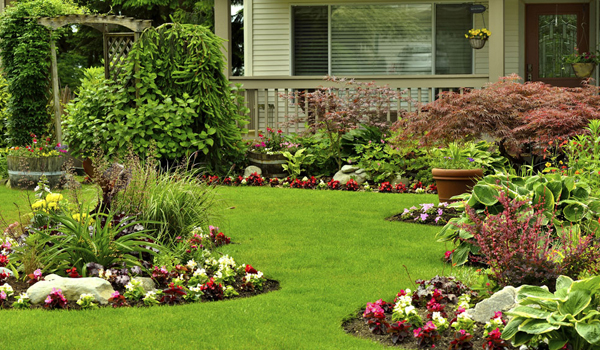 Green Diamond Landscape can help you make informed decisions about which fertilizer is best for your Mooresville garden. 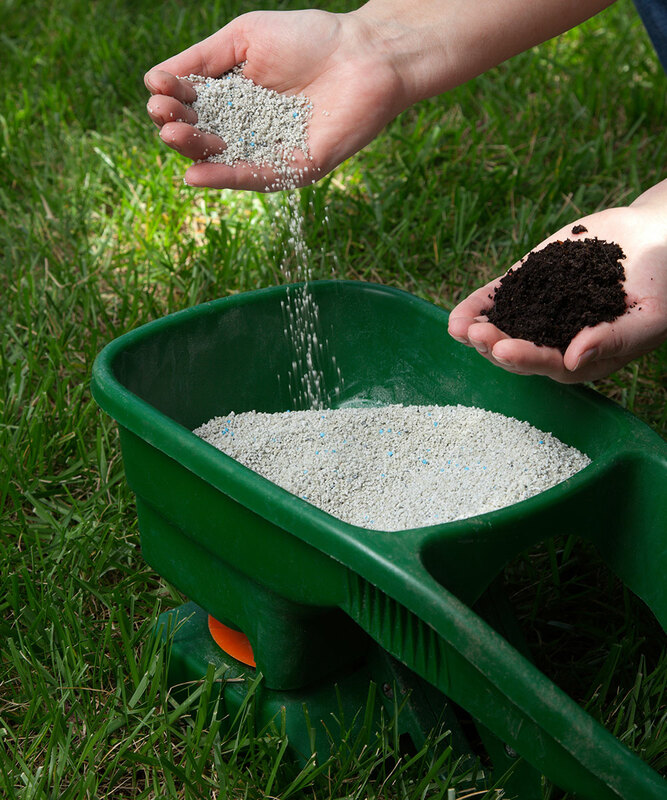 After all, fertilizers aren’t one-size-fits-all; the wrong fertilizer could overload your plants with nutrients they are already receiving plenty of, and what’s the use in that? Green Diamond Landscape was founded with one goal in mind - to provide a full range superior landscaping services, including landscaping, hardscaping and lawn maintenance, at affordable rates to all residents. Our company has grown over the years from a two person operation into a full staff of professionals able to meet your every landscaping need. We are dedicated to building long term relationships with our clients by providing the highest standard of quality on each and every project we do. Our reputation for customer satisfaction in the area is what has made Green Diamond Landscape a household name in the industry. At Green Diamond Landscape, we understand that the outdoor aesthetic of your home or business is as important as your interior. We have a team of experts that will consult with you to determine your exact needs. From landscape maintenance to new construction, our residential and commercial clients know that when they call Green Diamond Landscape they will get the best.